This ended up in my hands in a trade last year. Its amazingly cool, but just not really my playstyle and sits on a wall sadly. I was getting 250-260 fps and 20 shots of a 12ie. https://imgur.com/a/XSkoFAF (my crappy photos with some pics of the damage) Here is the original listing from a while ago, with way better pics and fully detailed. 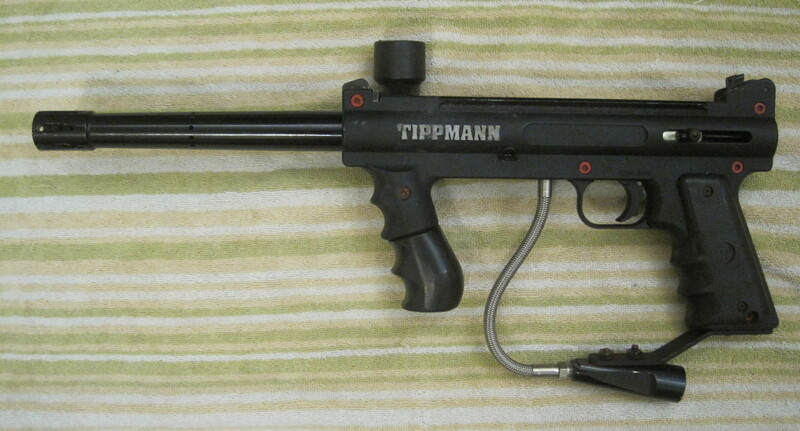 Thinning the herd... NIB Tippmann TCR purchased from the Tippmann Tent at the Castle ArrGh finale game in 2015 at EMR, and never used, or even removed from the box... $340 shipped to US address. 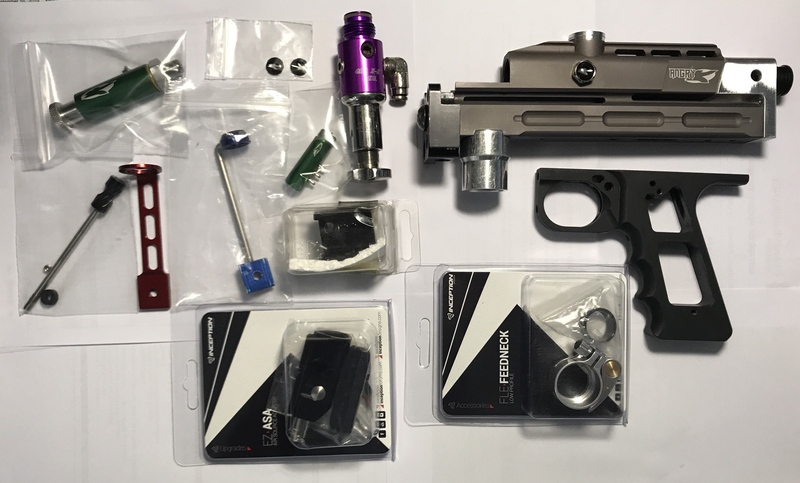 Hey, just as the title says, I'm looking for a prostock or two to mess around with. I have UP TO $125 to spend shipped to my door. 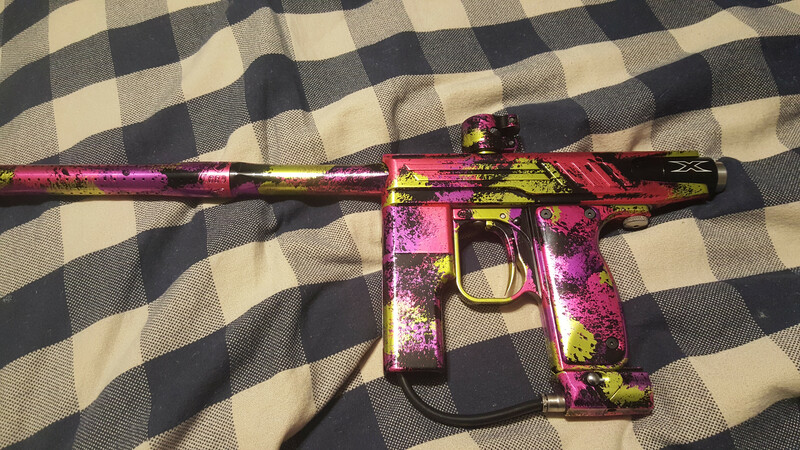 PM me with any offers you may have. Thanks! 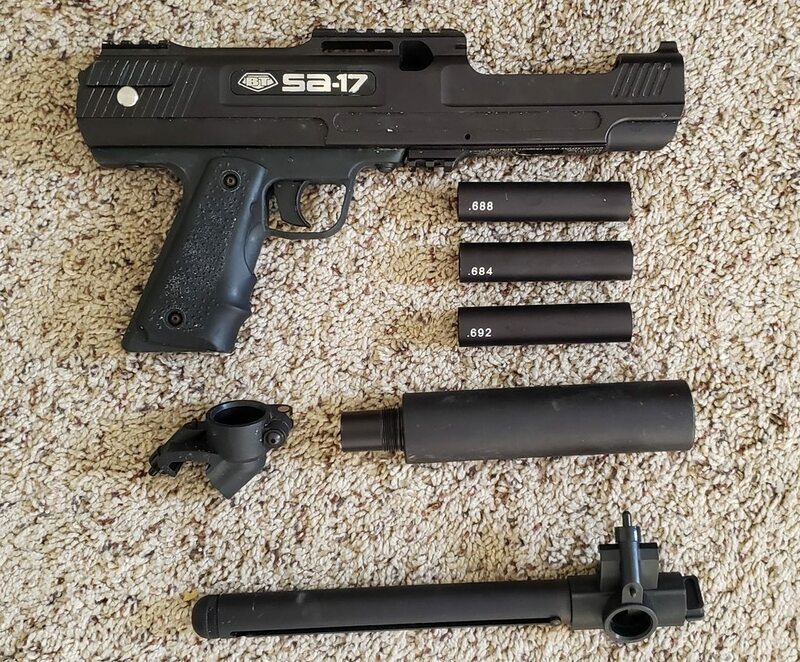 Tippmann Tipx with extras for sale! !